Renew is happy to present Speed Date a Sustainability Expert in partnership with Randwick City Council. Join us for a fun and informative day where you will receive free personalised advice from leading sustainable architects, designers and sustainability experts. Bookings are essential for this free event. Email speed.dating@renew.org.au if you would like to be notified when registrations are open, dates are booked in order of registration. Delisle Hunt Wood is a new firm of architects, where three experienced architects have combined forces to create a fresh approach to sustainable design. 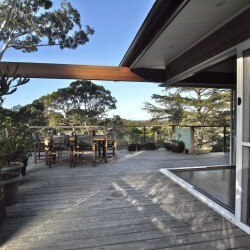 We are client focused using a straight forward practical and personal approach to provide cost effective solutions that create stimulating, healthy, resource-efficient homes that are holistically conceived. We believe successful, responsible, environmental design is about making smart choices rather than costly ones. 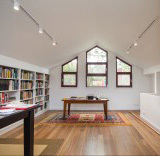 We have extensive experience in providing detailed thermal comfort analysis, even of existing homes, which can be used to inform your sustainability choices whilst building and renovating, to make sure you get the best outcome from your new design. 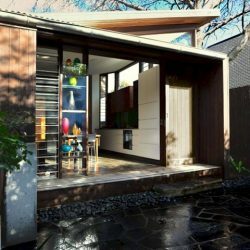 Envirotecture designs elegant and affordable homes that work well, feel good, and are culturally appropriate – and reduce their ecological cost toward zero. We have over 35 years experience in sustainable design, combining traditional and organic sustainability with proven and emerging technologies. ShineHub founder Alex Georgiou has helped hundreds of families become self-sufficient with new solar and battery systems for their home. In your session, Alex will help you make a prioritised plan for solar, battery, and energy efficient solutions for your home so you know exactly what is best for you. No matter your budget you can get started on your path to energy independence today! Carolyn has worked in solar energy and sustainability for more than 10 years. 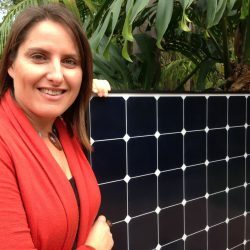 In 2012, she founded The Energy Experts – a fiercely independent solar brokering service that offers free independent expert advice and arranges the installation of high-performance solar power, battery storage solar hot water and solar pool heating systems. She loves helping clients become more self-sufficient, by creating and storing their own energy, rather than rely on the main grid.